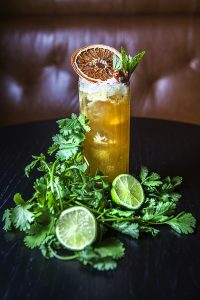 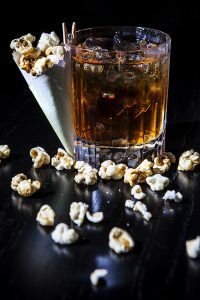 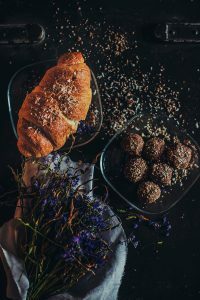 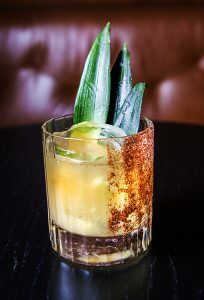 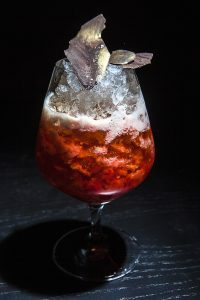 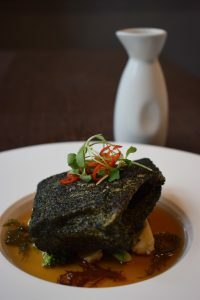 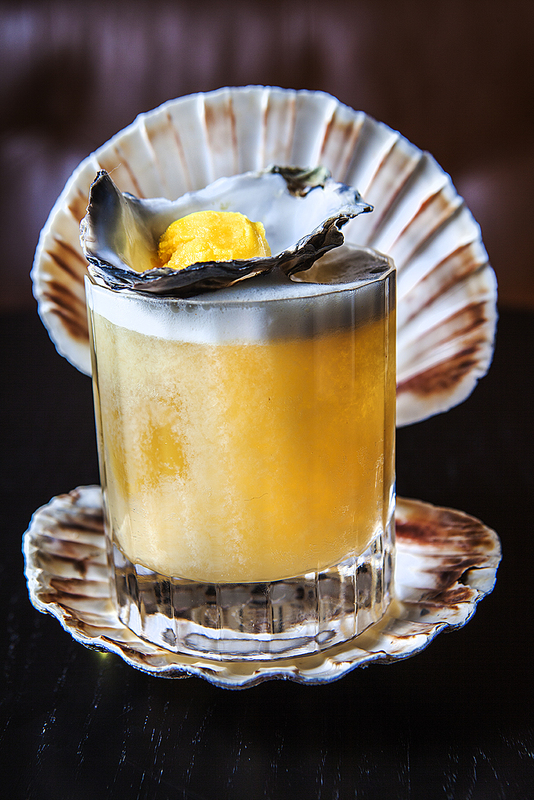 For a quick bite to eat, a lingering lunch or a delicious afternoon or evening sipping some fabulous cocktails, ISHKA is the latest addition to Edinburgh’s vibrant restaurant and cocktail scene. Destined to attract a discerning crowd, ISHKA offers a magnetic ambience for any occasion. 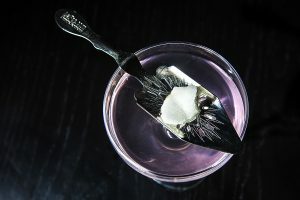 Exceptional flavour combinations, innovative cocktail creations and an unrivalled collection of wines & champagnes, with a service from our friendly and enthusiastic team that’s second to none. 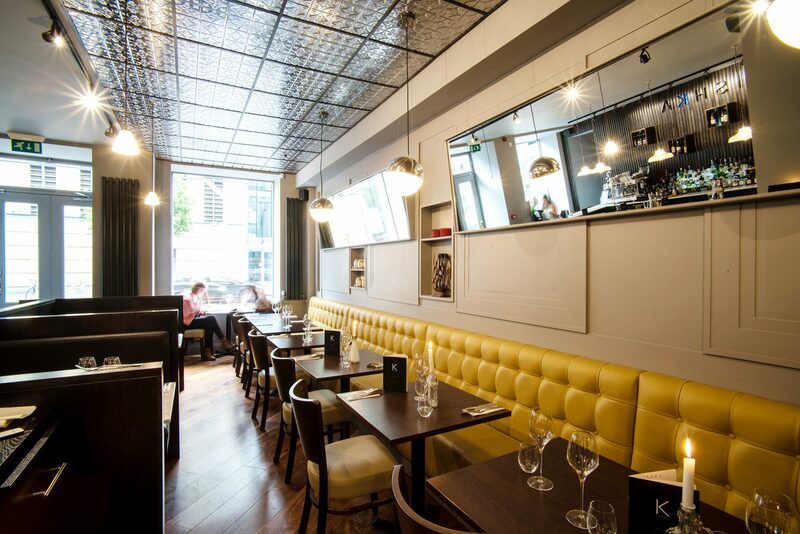 Conveniently located in the bustling business district, opposite the EICC, we are only minutes from the city centre. 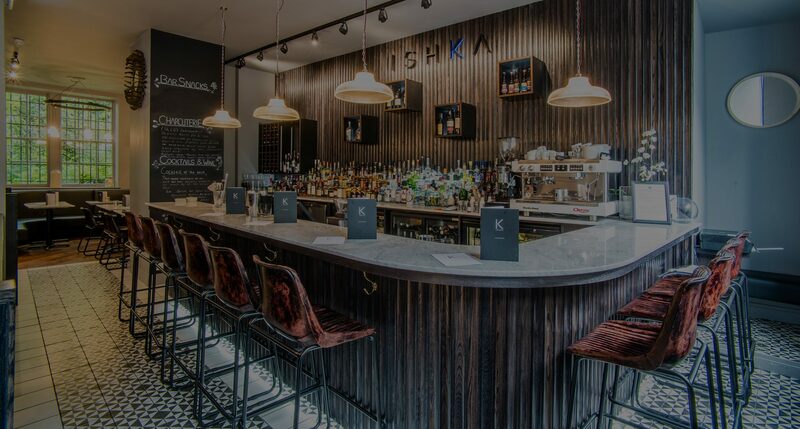 Whether you are coming to dine, drink or party at ISHKA… you won’t be disappointed. 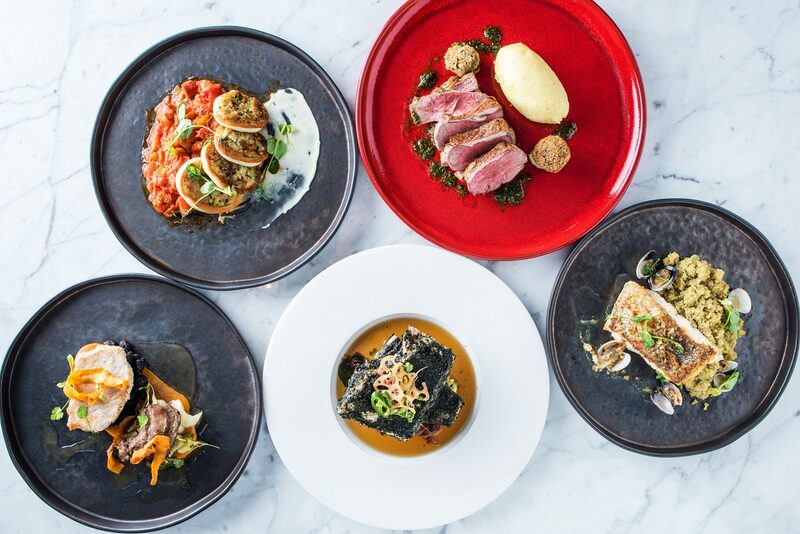 At ISHKA, you’ll discover exceptional menus that effortlessly combine the best in Modern Scottish cuisine with nods to the Mediterranean. 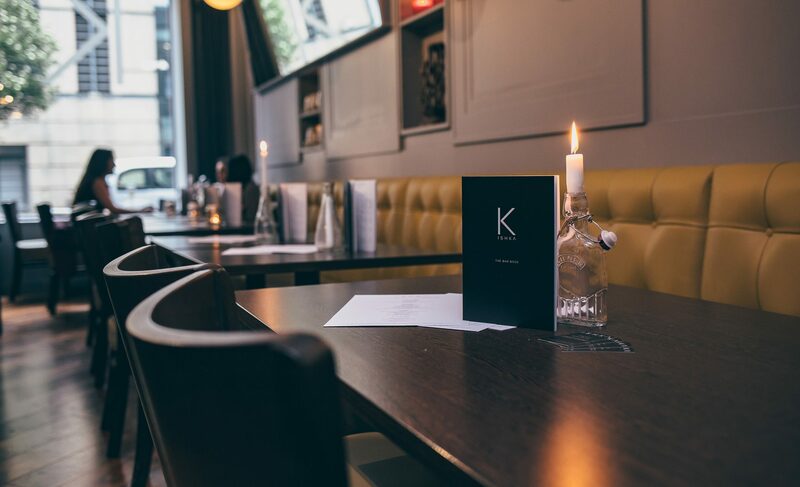 Modern Scottish cuisine, embracing the best of the country's larder, with a contemporary Mediterranean influence. 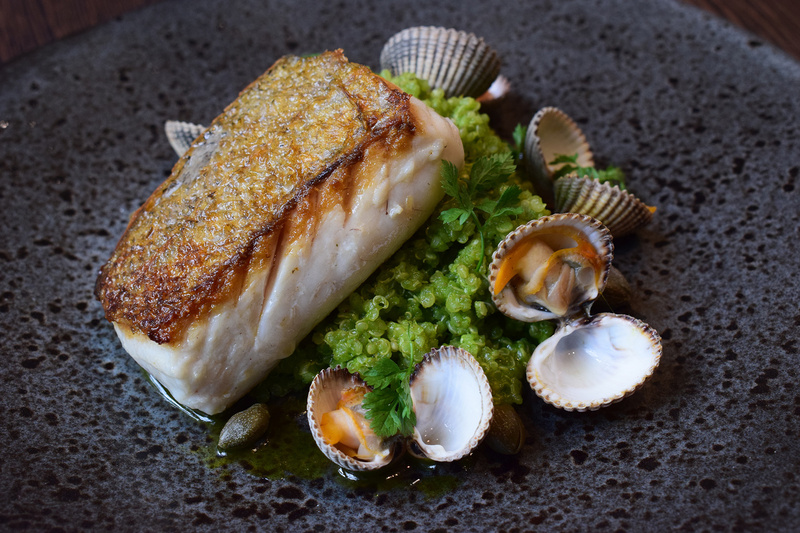 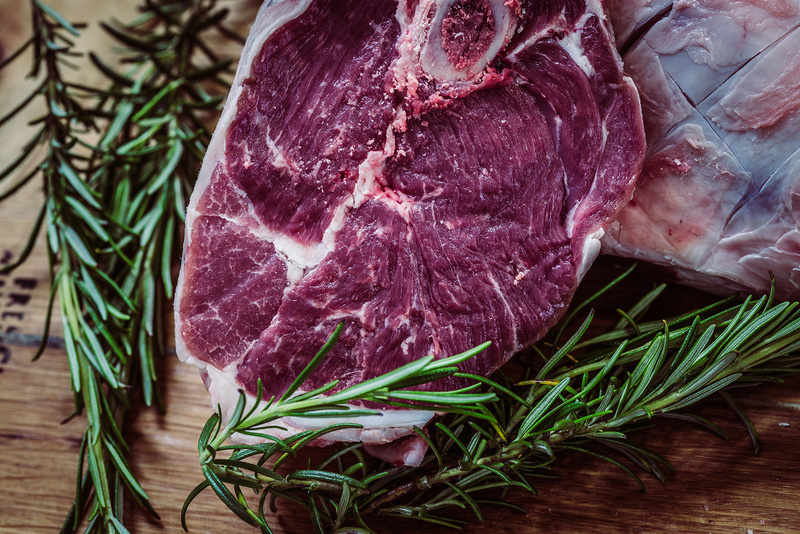 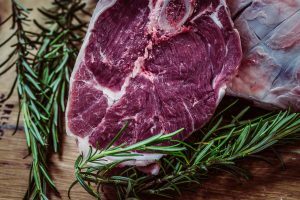 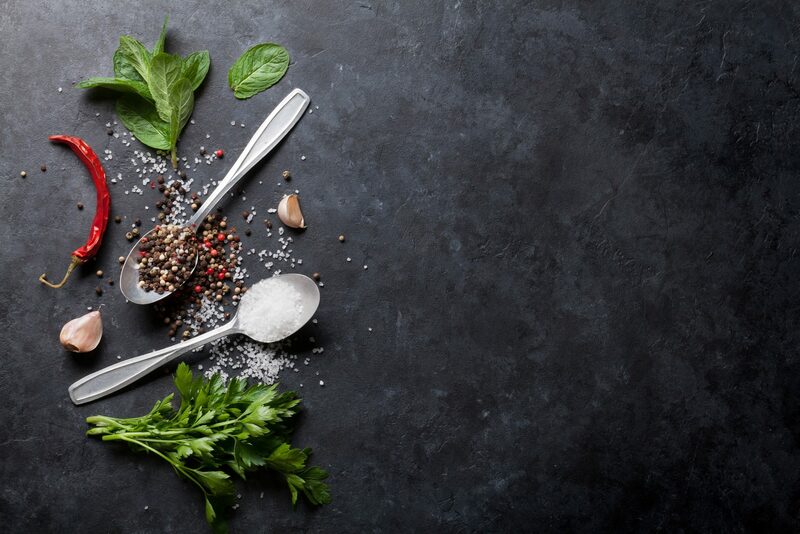 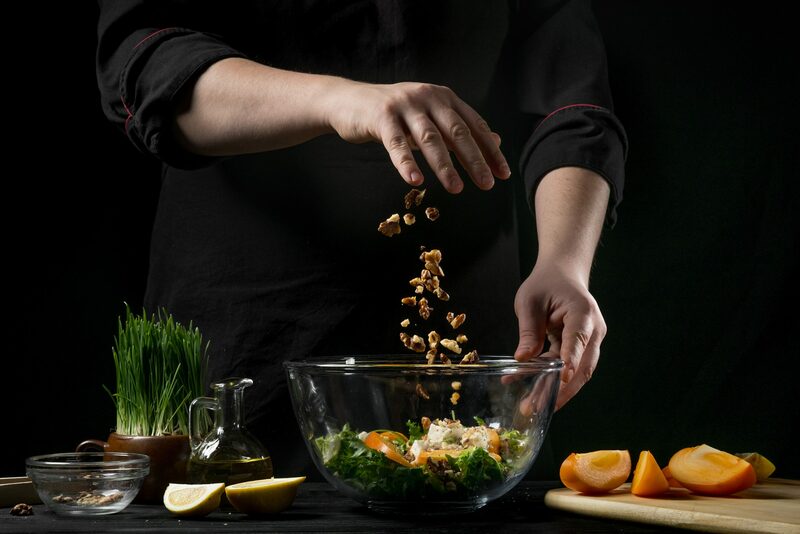 With fabulous Scottish seafood, game and stunning vegetarian dishes featuring on our simple yet exciting menu, as well as an ever changing array of delicious daily specials that reflect the market on the day, there’s something for everyone at ISHKA. 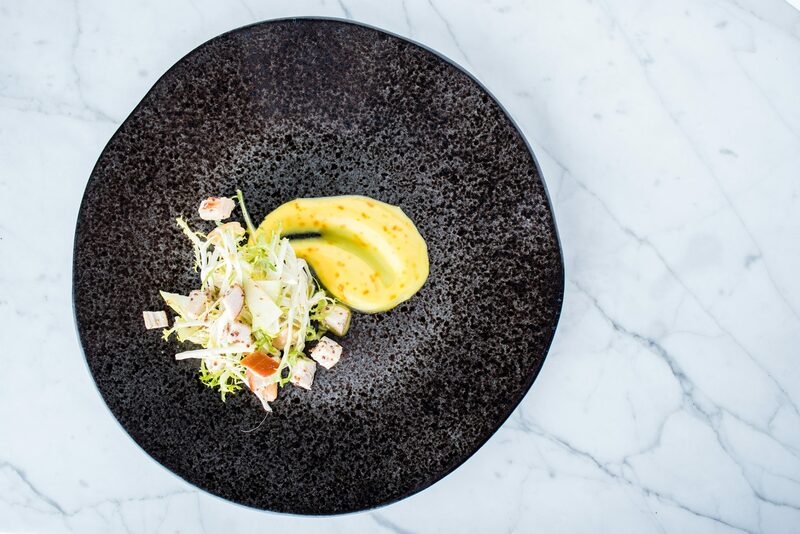 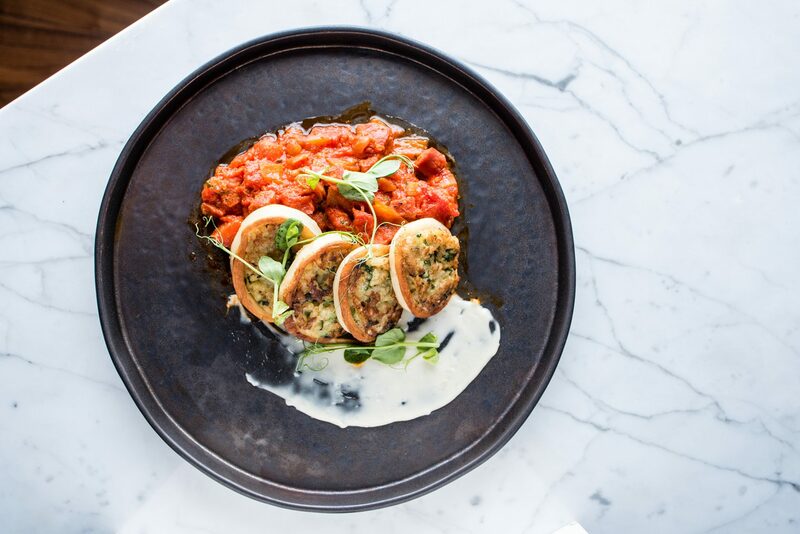 Featuring classic dishes with a contemporary twist, as well as inventive flavour combinations and the finest seasonal ingredients, ISHKA delivers an unforgettable dining experience from early till late. 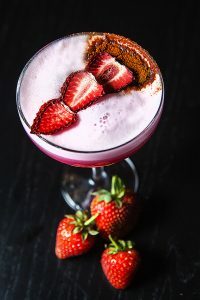 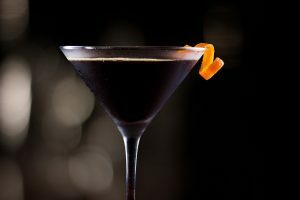 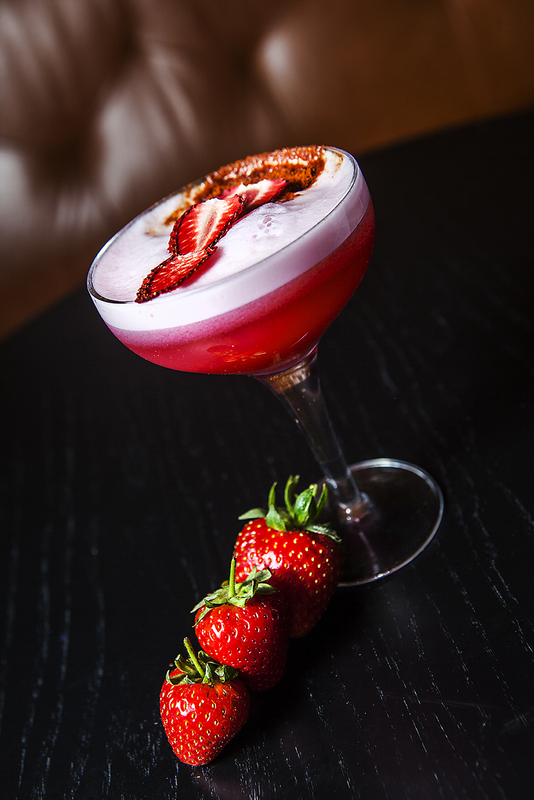 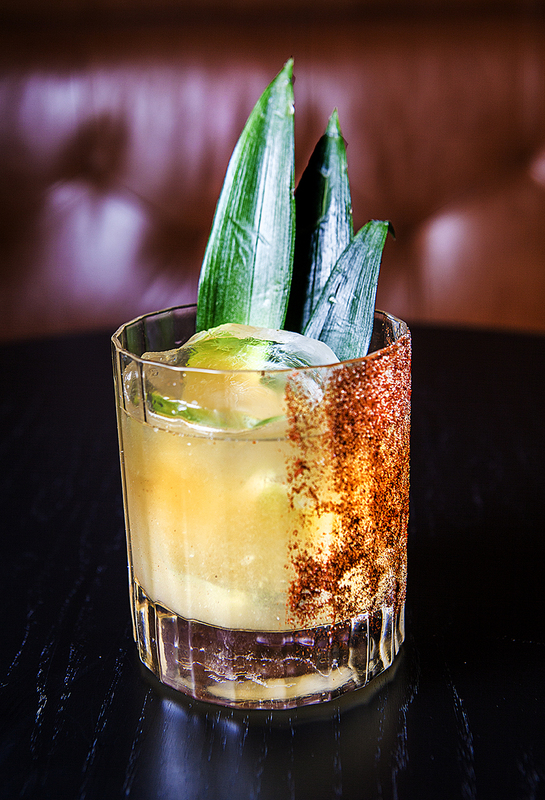 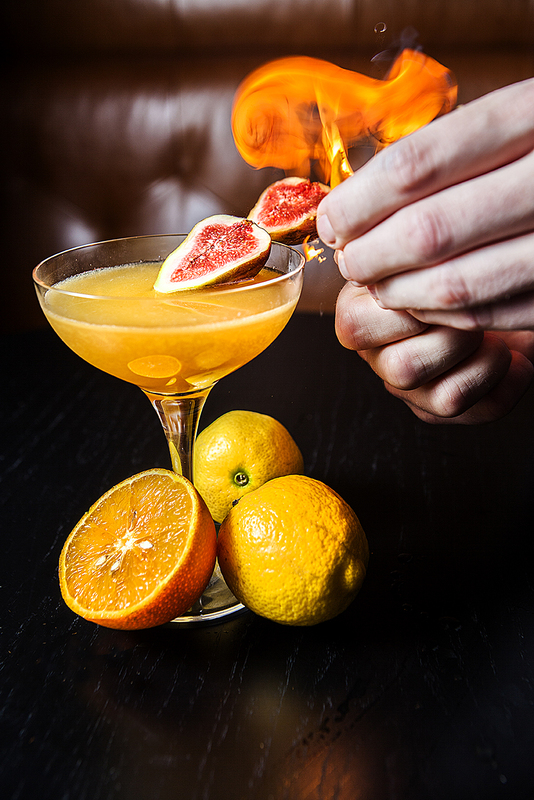 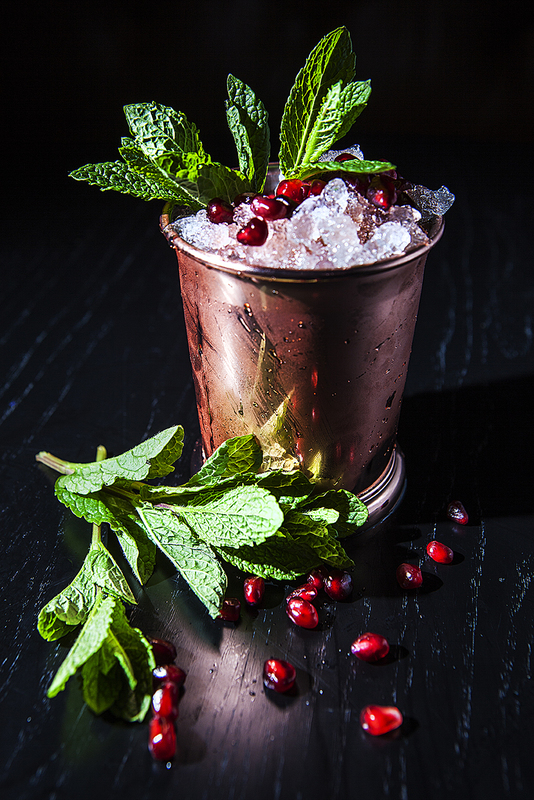 At ISHKA we’ve got some of the best mixologists in town, who have created an eclectic and delicious collection of both innovative cocktails and refined interpretations of the classics.